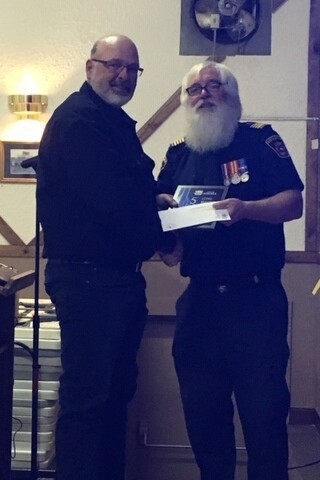 The Town of Sedgewick hosted their Annual Christmas Party on December 8th at the Sedgewick Community Hall for approximately 65 attendees. 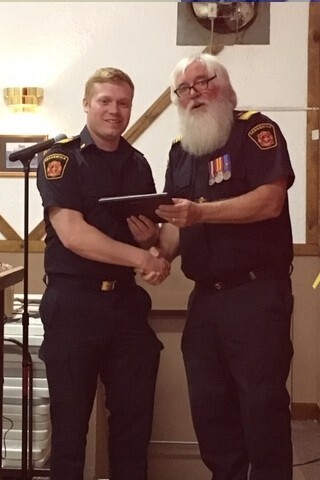 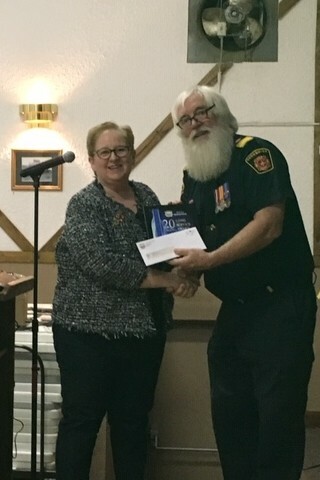 The evening consisted of a look back at 2018, a heartfelt ‘thank you’ from Town Council to the staff, firefighters and many community volunteers and live music from Edmonton-based rock band Rockzilla. 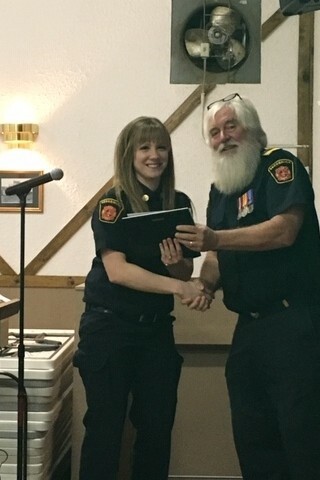 Long Service Awards were presented by Mayor Perry Robinson to firefighters Shelby Boyd (5 years) and Perry Warren (5 years), public works operator Brent Polege (5 years) and assistant CAO Thelma Rogers (20 years).